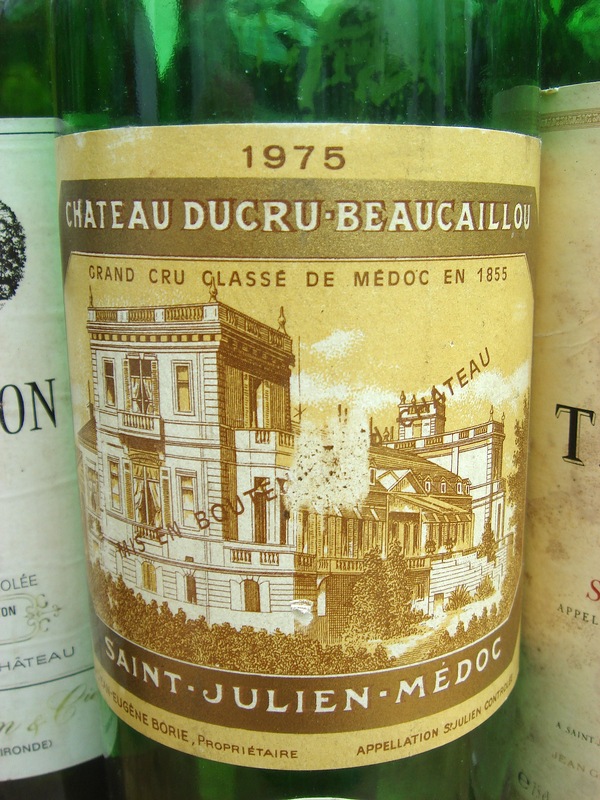 Château Ducru-Beaucaillou is a great St Julien estate. Owned by the Borie family, since 2003 it has been run with great style by Bruno Borie. It has an excellent vineyard position overlooking the Gironde river. Recently Ducru’s pricing has mirrored Château Cos d’Estournel’s ‘confident’ approach to the marketplace. The 2009 was released at £2000 a case. My recent tastings have been limited to the 2013, 2014 & the 2015 vintages. The second wine here is La Croix de Beaucaillou. The estate also produces Château Lalande-Borie. Vineyard/Terroir: 75 hectares planted with 70% Cabernet Sauvignon, 25% Merlot and 5% Cabernet Franc. Average age of the vines around 40 years, 10,000 per hectare and yield of 50 hectolitres per hectare. Winemaking/Elévage: Temperature controlled fermentation in state-of-the-art cellar. Aged in barrel for between 18-20 months depending on the vintage and between 50-60% new oak each year.